If there is one thing that transmissions hate the most, it would be heat. That being said, if you want to practice being a responsible driver and car owner, you should do what it takes to lessen the temperature that hits the transmission and to minimize the stress that it is put through. By doing so, you are allowing the transmission to deliver its peak performance. To avoid the transmission from heating, you will need a cooler. 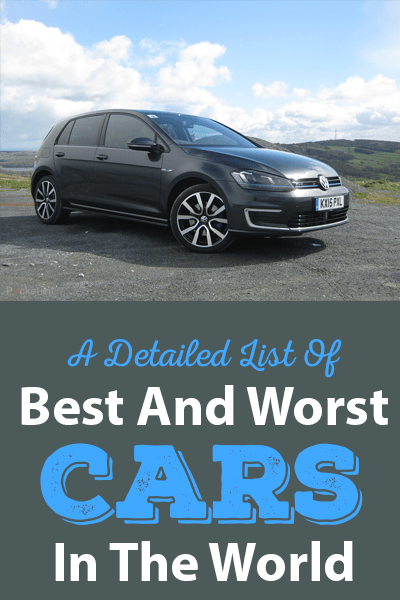 However, this is one thing that is still subject to great debate as there are many car aficionados who claim there is no need for it. 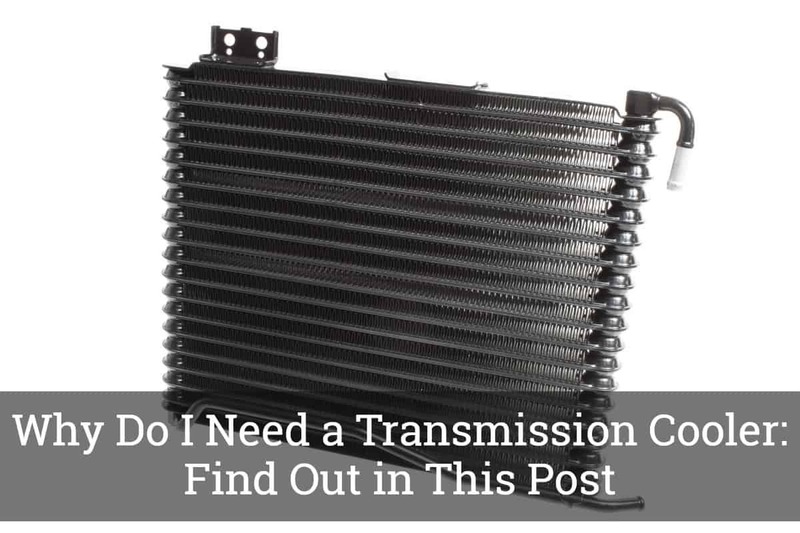 If you want to know why do I need a transmission cooler, read this post and I will share the reasons. Plus, I will also discuss other important things about a transmission cooler. When the operating temperature is normal, the oil from the transmission will have a proper flow and the friction will be adequate. Unfortunately, temperatures can go high and heat can be too much to bear for the components of your car. The oil won’t be able to offer lubrication and can break down. To prevent the build-up of heat and the breakdown of oil, you will need a transmission cooler. Reduction of cost is another reason why the installation of a transmission cooler is one thing that you have to consider seriously. Because your cooler is more efficient, it will have a longer functional life and will not be prone to wear, which is exactly where the reduction of costs enters the picture. There will also be improved fuel economy if you choose to install a transmission cooler. This is because the cooler will reduce the effort that the transmission and the engine need to exert. With that, lesser fuel will be consumed as your car runs. More so, a transmission cooler will be especially important if you have a truck that is used for towing. Especially when the one that you are towing is heavy, it can put more stress on the transmission. One of the best ways to minimize this stress is through the installation of a transmission cooler. There are also specific situations wherein the installation of a transmission cooler becomes more important. 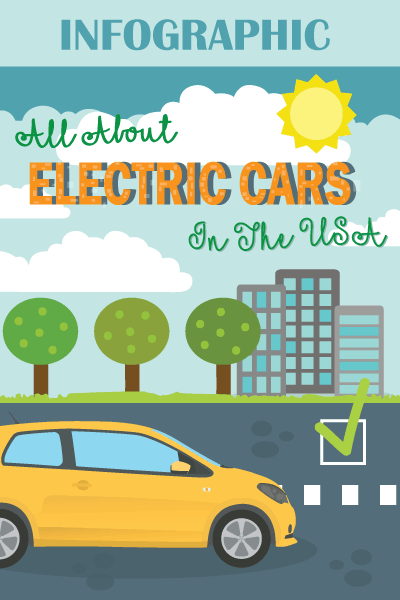 For instance, you will need it in city driving or when there is a lot of stop-and-go traffic that could make the transmission more susceptible to heating. More so, it is needed when driving in steep inclines or when the car is always full, such as when you are carpooling. While it is true that a transmission cooler is important, this should not give you an excuse to use just any product. With a lot of aftermarket choices, you should be intelligent enough to weigh the choices and to choose one that can deliver top-notch quality and performance. Tube and Fin Coolers: This is the best choice for older vehicles or for those that are only used occasionally for towing. It has a weaving tube that has the primary role of transmitting fluid to deliver a cooling effect. Plate and Fin Coolers: This type is almost the same as the one mentioned above, but this can deliver better efficiency. It is the best for most of the vehicles used for towing. Stacked Plane Coolers: If you want the most efficient transmission cooler, this should be on the top of your list. This is ideal for extreme towing and for off-road vehicles. To add, the Gross Vehicle Weight Rating is also important to consider when you are evaluating the choices for a transmission cooler. This refers to the maximum amount of weight that your vehicle can handle. This should be matched with the cooling capacity of your transmission cooler. In almost all kinds of transmissions, you will be able to add a cooler. One of the main requirements is that there should be inlets, which is where the hose adapters will be passing through. There will be adapters that are included in most of the aftermarket transmission coolers that you can purchase. If there are no inlets present, a mechanic can extend a helping hand to drill the required holes. See to it that there is an appropriate level of fluid. If it is low, there will be increased friction because of the lack of lubrication. In turn, this can produce heat. Adding a deep pan is also an option. This is another auxiliary option that you might find useful. The pan will allow you to add more fuel to keep the transmission cool. Avoid excessive load when towing as this can stress the transmission. Check the manual of your vehicle to see the maximum load that it can handle. At this point, you should no longer be asking yourself why I need a transmission cooler. As discussed in this post, it has the primary function of reducing the build-up of heat. Because of this, you will enjoy lower costs in the long run as the engine and the transmission will not be easily prone to wear. To add, another significant benefit is improved fuel economy. 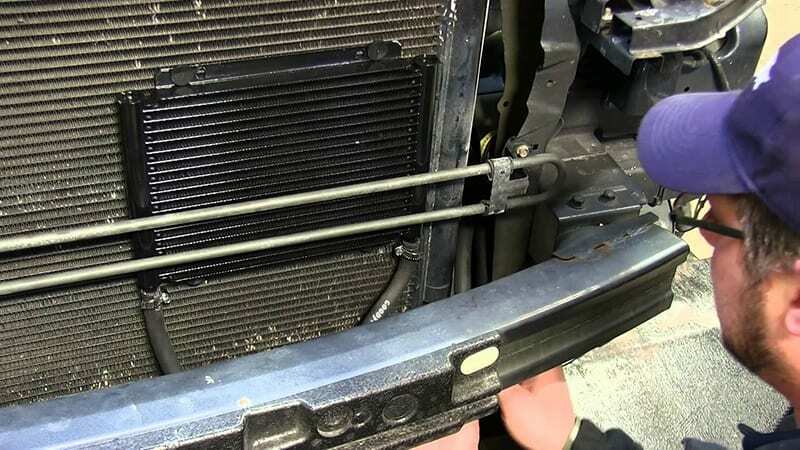 Do you have a transmission cooler in your car? Is it helping your transmission? If there is anything else that you would like to add, let us know by leaving a comment below.